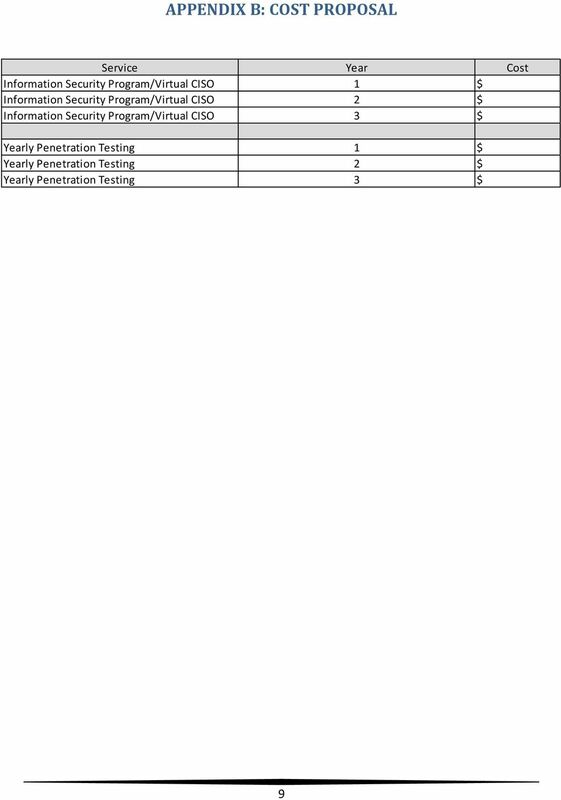 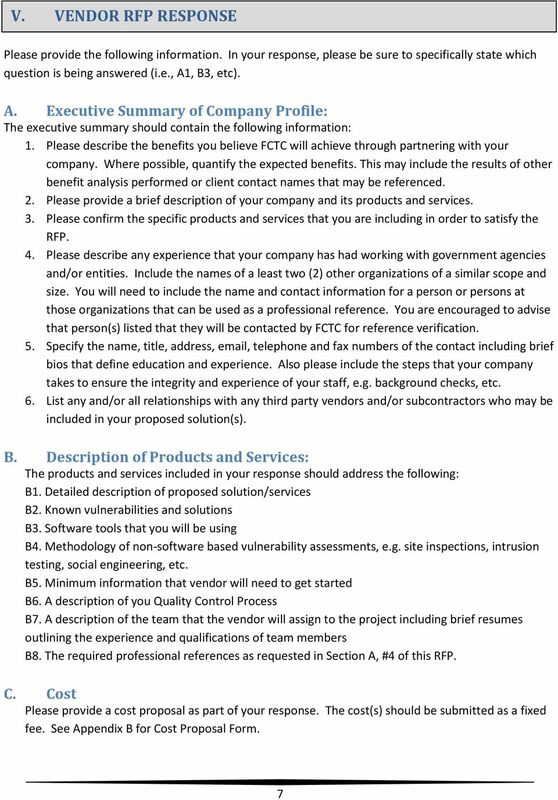 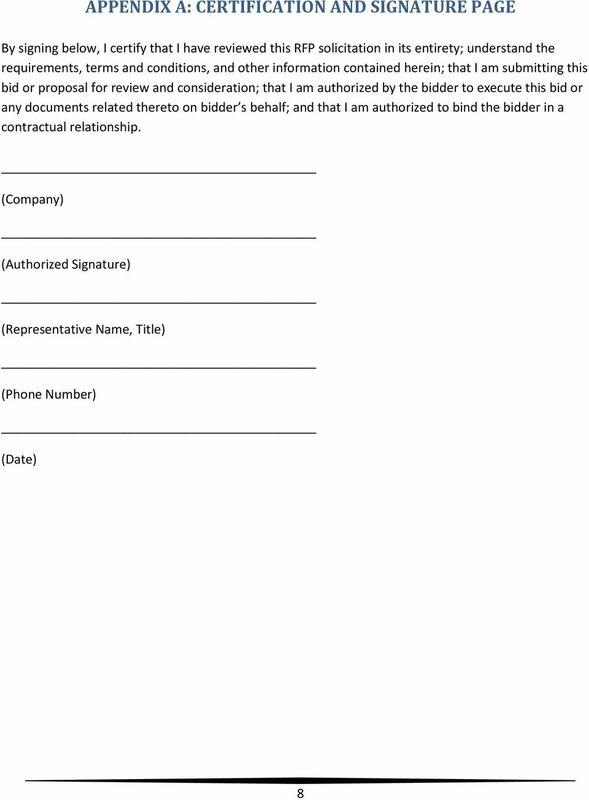 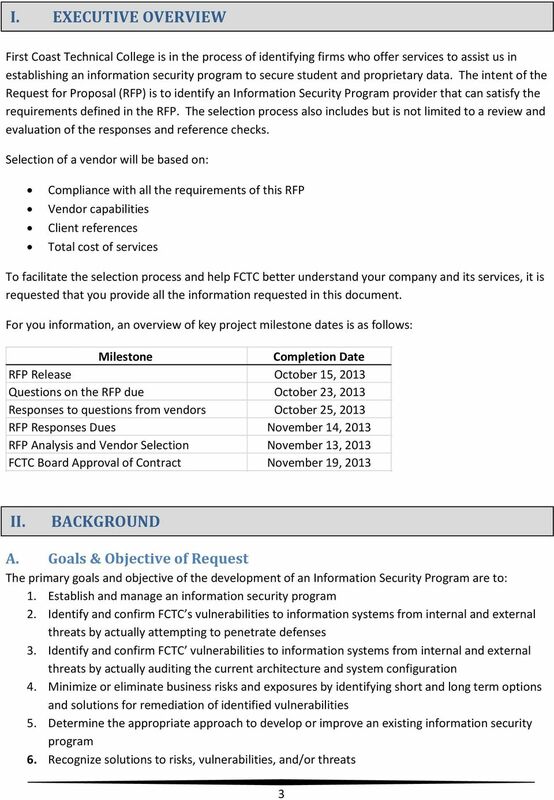 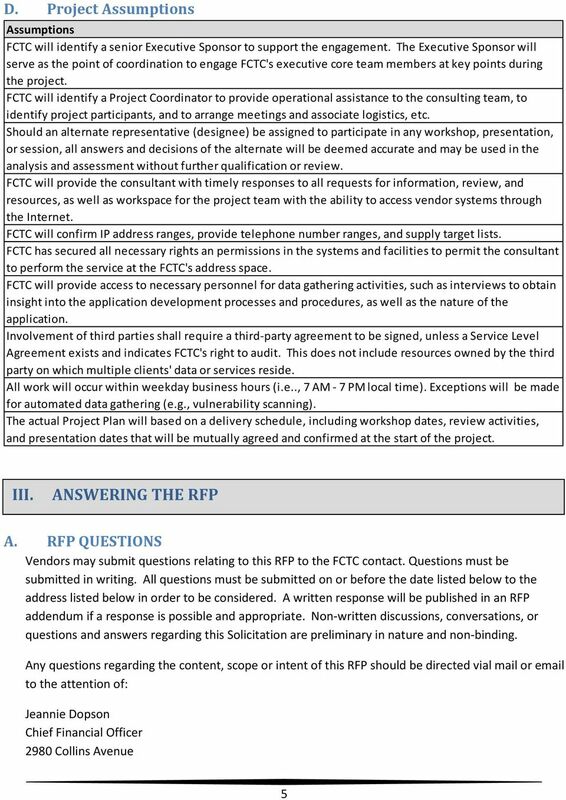 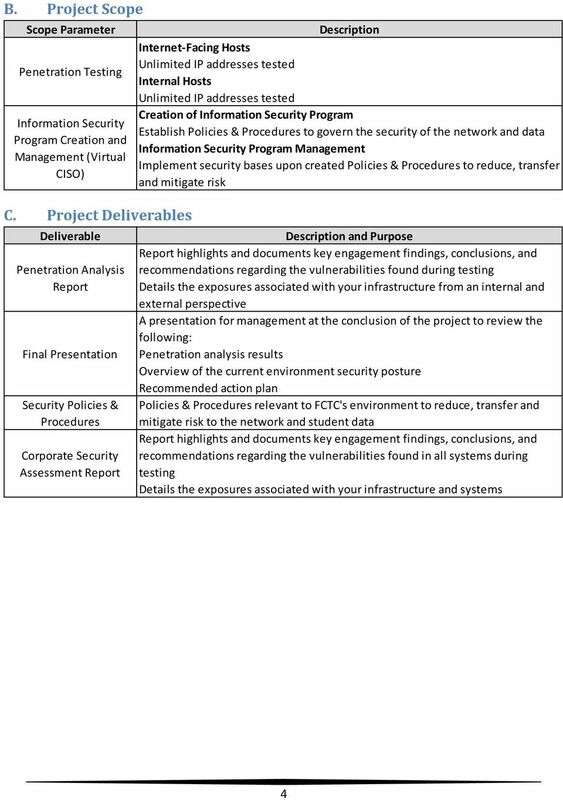 Download "REQUEST FOR PROPOSAL INFORMATION SECURITY PROGRAM PROVIDER"
Offers received without the entire completed three-page RIVP Generated Bidder Certification Form attached may result in disqualification. 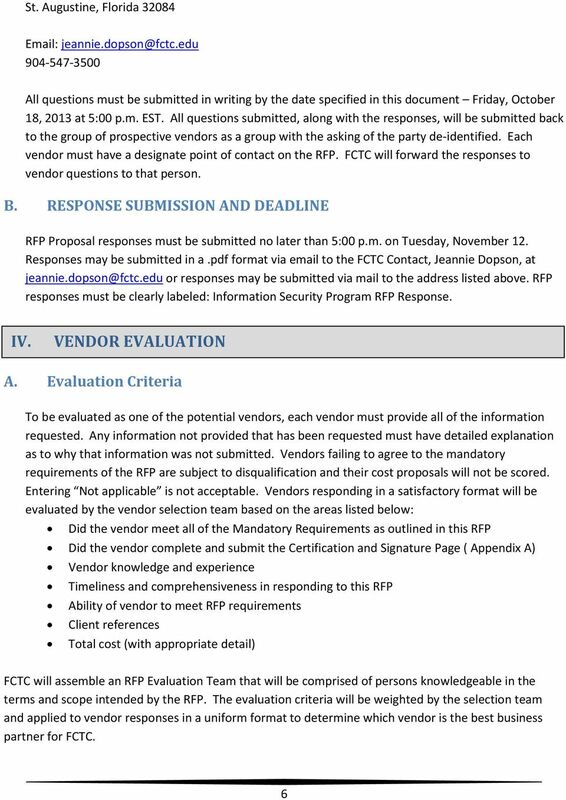 ARKANSAS TECH UNIVERSITY 203 West O Street Russellville, AR 72801 2222 Request for Proposal 16 171 Arkansas Tech University is requesting sealed proposals for INTERNATIONAL STUDENT RECRUITMENT SERVICES. 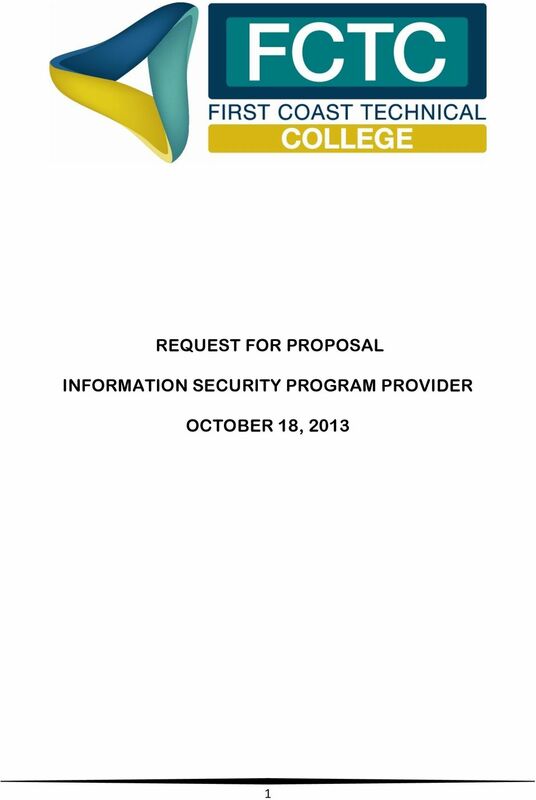 Request for Proposal For: Video Production and Live Streaming Services. 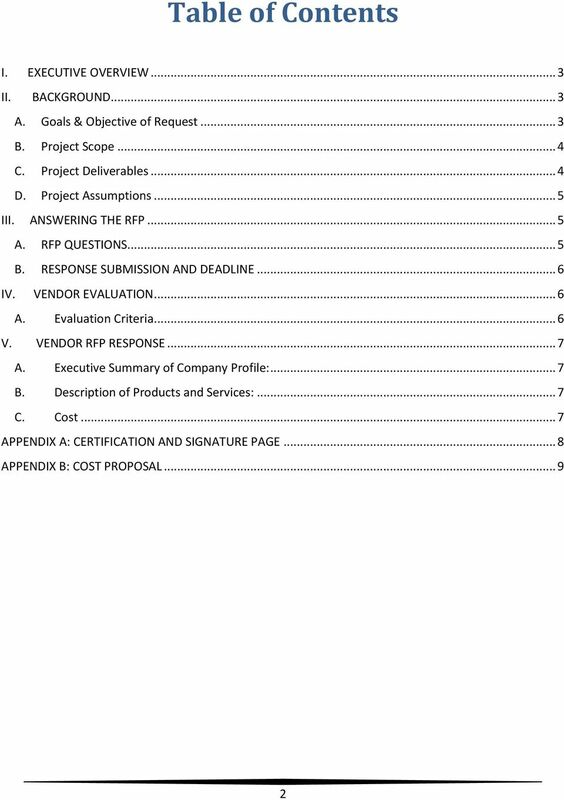 ABA Section of Litigation August 14, 2013.